Posted by Srishti Arora / in ShipRocket How Tos category. In our last blog, packaging guide for e-commerce sellers, we talked about various packaging considerations and packaging material that you can use for your product packaging. Along with various packaging techniques, it is also important to focus on certain packaging practices that will help you improve your packaging strategies and keep your customers happy too! 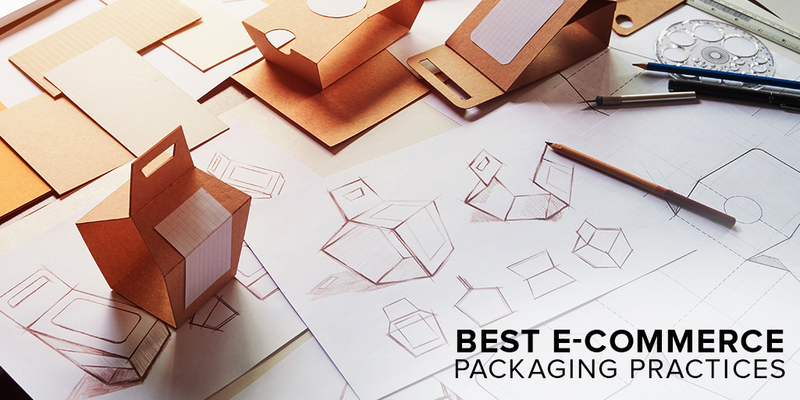 ‘Best Practices’ refers to methods and techniques that can help you enhance the packaging of your product and help you enhance the customer’s experience. Posted by Puneet Bhalla / in ShipRocket How Tos category. How Shiprocket Freight Bill Is Charged? 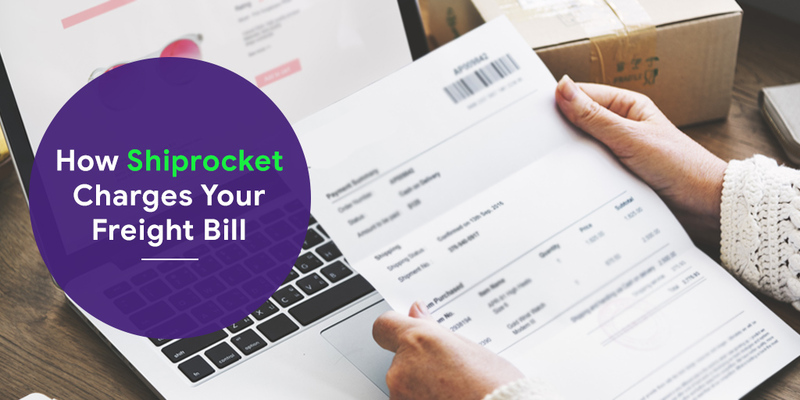 Shipping Bill or Freight Bill is the invoice raised by Shiprocket for all the shipped orders from your account. This invoice is raised every 2nd and 4th week of the month. It contains all the details of your shipments such as shipping date, courier partner etc. Since Shiprocket works with multiple courier companies in one go, a lot of merchants often find difficulty in understanding how the Shiprocket Freight Bill is raised. But don’t worry! Here is the step by step description of how Shiprocket charges freight bill for your shipments. How to Process Pickup Generation on ShipRocket Panel? Posted by Puneet Bhalla / in Shiprocket, ShipRocket How Tos category. As you must already know, ShipRocket is a shipping solution that bridges the gap between the merchant and the courier company. After you have processed your order on the ShipRocket panel, the next step is the Pickup Generation on ShipRocket panel. 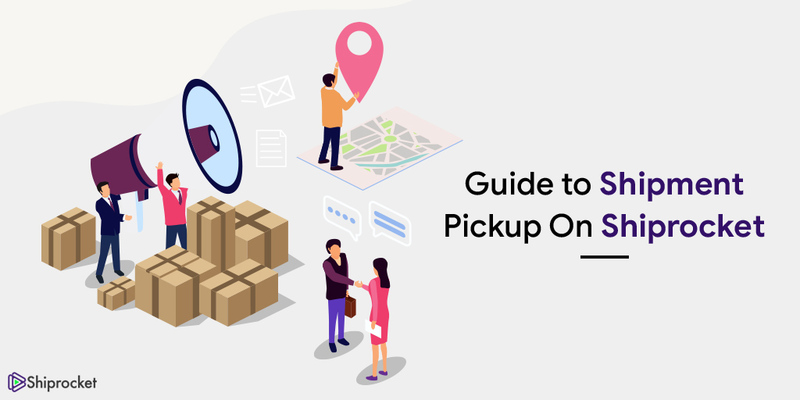 In this post, you will get easy to understand steps and tips for Pickup Generation as well as the Reverse Pickup for better understanding. Lets’ start with the process of the Pickup Generation on ShipRocket. 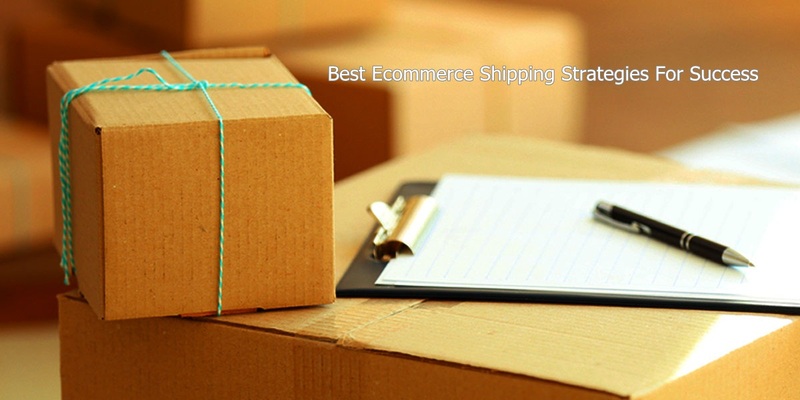 For the past 18 months, Shiprocket has been trying to provide you the best shipping services. Today, we have reached a customer base of 6000 merchants and still counting. 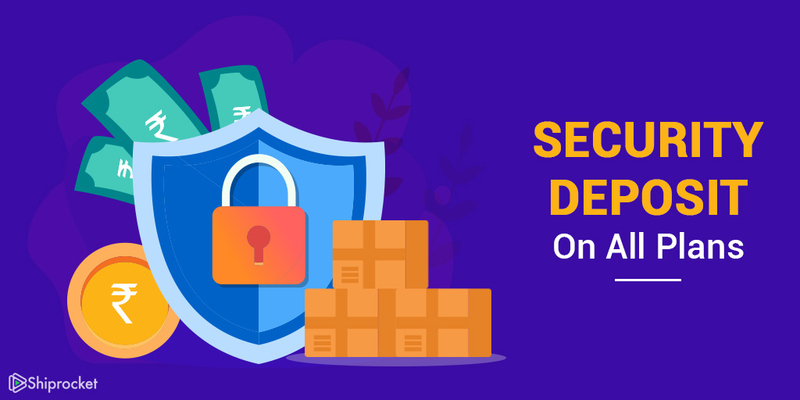 In order to make our shipping system more secure against payment default and restrict unfair use of our services, Shiprocket has revised its shipping policy by introducing security deposit and shipping limit across all plans.